Ginny Weasley Обои. 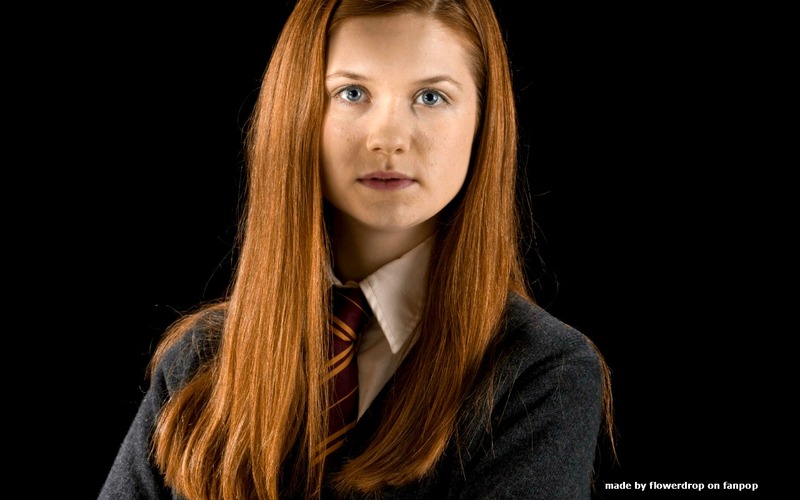 Ginny Weasley Обои. HD Wallpaper and background images in the Гарри Поттер club tagged: ginny weasley ginny weasley ginny weasley wallpaper ginevra harry potter bonnie wright harry potter and the half-blood prince. This Гарри Поттер wallpaper might contain портрет, выстрел в голову, близком расстоянии, макро, and крупным планом.